Me-wow! 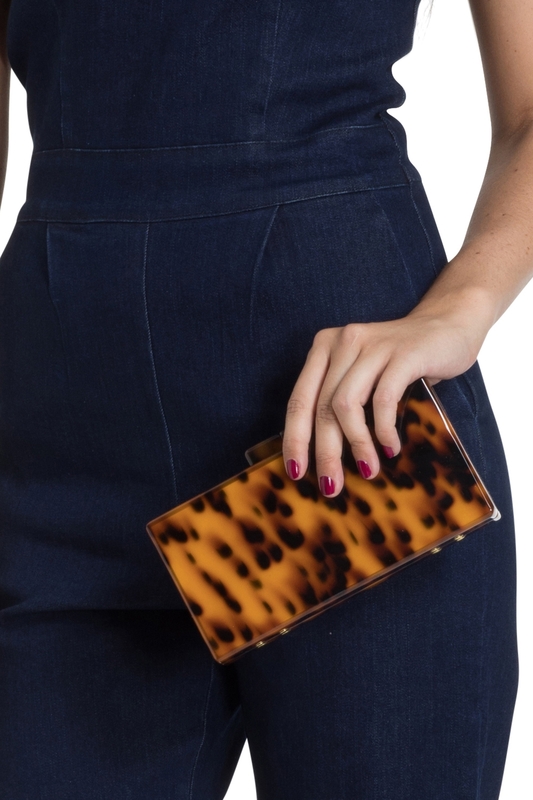 Our Leopard Clutch Bag is the fierce little number that’s as adorable as it is paw-sitively reto. 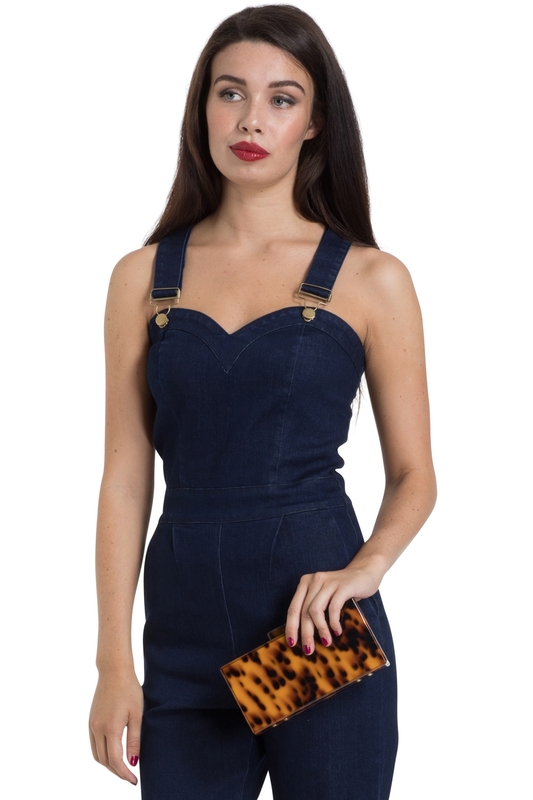 Featuring a detachable gold chain strap, box shape and fabulous print, it’s the puurfect piece to show off your inner jungle cat!